The November elections decided much more than the presidency. From local telecommunications control in Colorado to the minimum wage in various states, policies in several states and cities are changing after Election Day. For better or worse, that change can create confusing times for local residents and business owners, which makes the work of the Institute for Local Self-Reliance (ILSR) all the more important. Founded in 1974, ILSR is a champion of local communities. Through well-researched studies, informative articles and even podcasts, ILSR spreads the information that citizens, lawmakers and business owners need to foster community development. ILSR’s work is about more than just buying local; it’s also about building more environmentally friendly communities and equitable economies. ILSR publishes new, informative materials every week, but it’s the post-election content that small business owners may find most relevant ahead of the new year. For instance, ILSR reports that 26 localities in Colorado voted to take telecommunications control back from the state. In much of rural Colorado, residents and businesses struggle to obtain reliable internet access because national service providers have not connected the small towns. Now, these communities can make local decisions about telecommunications infrastructure and services, allowing for more choice in the marketplace and more reliable access for residents. 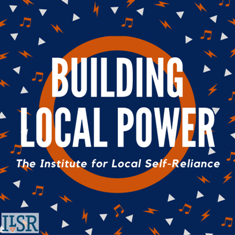 frequently, ILSR publishes a podcast, called “Building Local Power”, every two weeks. 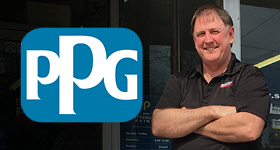 Episode topics range from recycling programs to the unfair tax privileges of big-box retailers. What’s more, this activism isn’t just digital. In September, ILSR submitted written testimony to a New York City Council hearing. The Council’s committee on small business and subcommittee on zoning and franchises met to discuss the condition of small businesses in the city. ILSR’s testimony proposed several ways that the city could level the playing field for local businesses in New York, including the suggestion to zone for a local business environment that favors small enterprise. 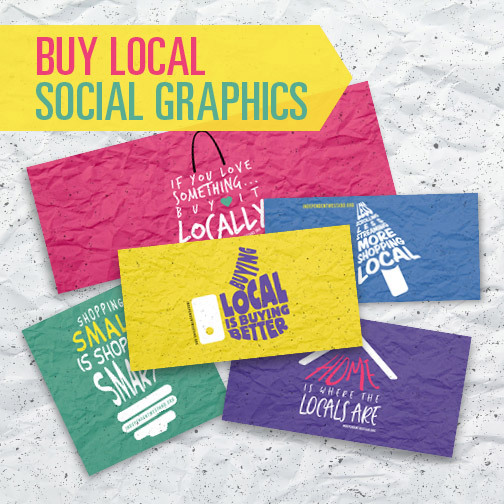 ILSR studies small businesses and their communities day in and day out. What its experts and researchers learn, they share with citizens, lawmakers and business owners. In fact, all of these groups should consider ILSR a go-to resource when making decisions on a local level. For more information, visit www.ilsr.org. To support the work that ILSR does, donate online here. Read more about Independent Business, institute for local self-reliance.